Mobile Pros LLC. – The Best Deals on New, Refurbished, Used "A" Grade, A/B, and CPO Products. Call The Mobile Pros Team Today – Hablamos Español! 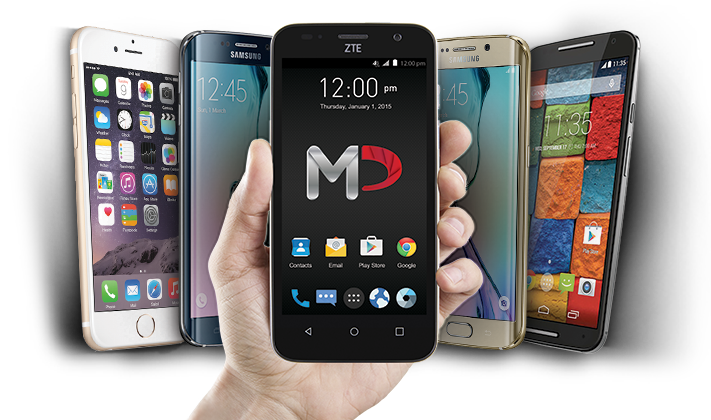 We’re experts at offering you the best deals on a large selection of phones and electronics. We carry a great variety of new, refurbished, used “A” grade, A/B and CPO products for many of the best brands in the wireless and electronic industry. Some of the leader brands we specialize in are ZTE, Samsung, Alcatel, HTC, Amazon, Motorola, LG, Apple and many more. Let our experienced team assist you with all your phone and electronic needs. 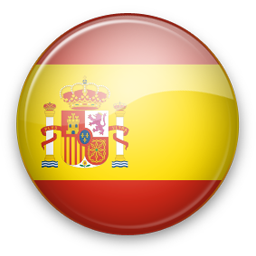 Call the Mobile Pros team today at 973.365.1812 or email us sales@mobileprosllc.com Hablamos Español! If you want to get the best deals on phones and electronics, fill out this form with the products you’re looking for.